Liberty University will be hosting the tournament on campus at the LaHaye Recreation and Fitness Center. Come and enjoy the competition on four all glass back wall courts, and two with an upstairs viewing gallery. 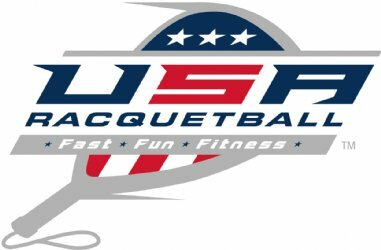 This is the primary fundraiser for the Liberty University Racquetball team and proceeds will go to funding the LU Racquetball team and sending our collegiate players to the 5-7 tournaments we enter throughout the year. This will be a 3 day tournament starting Friday April 20st and ending Sunday April 22nd. All players will receive a complimentary tournament shirt and also be provided great food and refreshments all weekend. Men and Women Open Singles. Medals will be awarded to all divisions for 1st and 2nd place finishers. Come join us for some Fun Racquetball, Good Company and Great Food.